RISING is a multi-media collection of artistic and oral history accounts that present how the North Carolina coastal region has transformed over time. North Carolina Sea Grant originally funded the project through the Community Collaborative Research Grant Program, a partnership with NC State’s William R. Kenan Jr. Institute for Engineering, Technology and Science. Lisa Levin, Distinguished Professor at the Center for Marine Biodiversity and Conservation and Integrative Oceanography Division at Scripps Institution of Oceanography, will present “The Final Frontier: Deep-Ocean Discoveries and 21st- Century Challenges” at North Carolina State University on Thursday, March 28, at 3:30 p.m. The annual North Carolina Aquaculture Development Conference will launch at 8 a.m. on Saturday, March 30, at Carteret Community College in Morehead City. 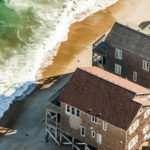 North Carolina Sea Grant specialists and a wide range of other experts will lead concurrent sessions on freshwater aquaculture and mariculture. 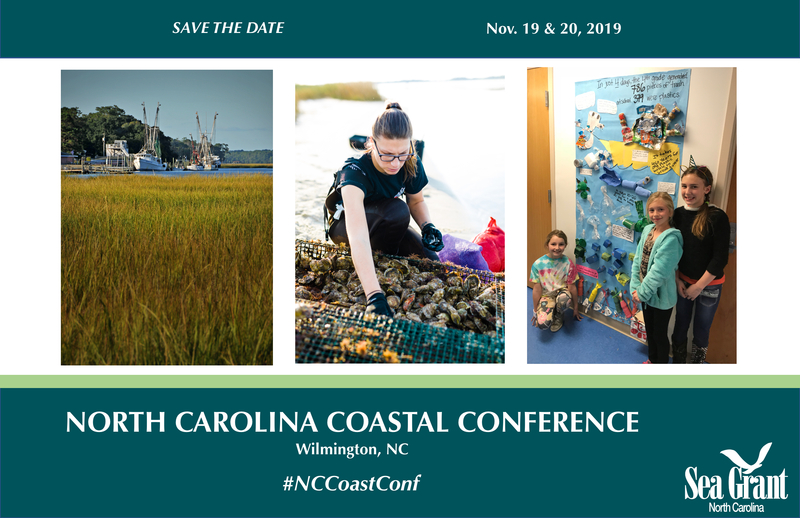 North Carolina Sea Grant again will host the North Carolina Coastal Conference. The event will be held Nov. 19 and 20, 2019, at the Hotel Ballast in downtown Wilmington. 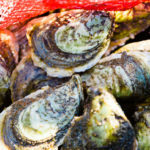 Details online at ncseagrant.org.